Founded in January 1955 by the PRC government, Tianjin Sea-Gull Corporation (天津海鸥) was originally called the Tianjin Sea-Gull Watch Factory, with only four watchmakers at its inception. 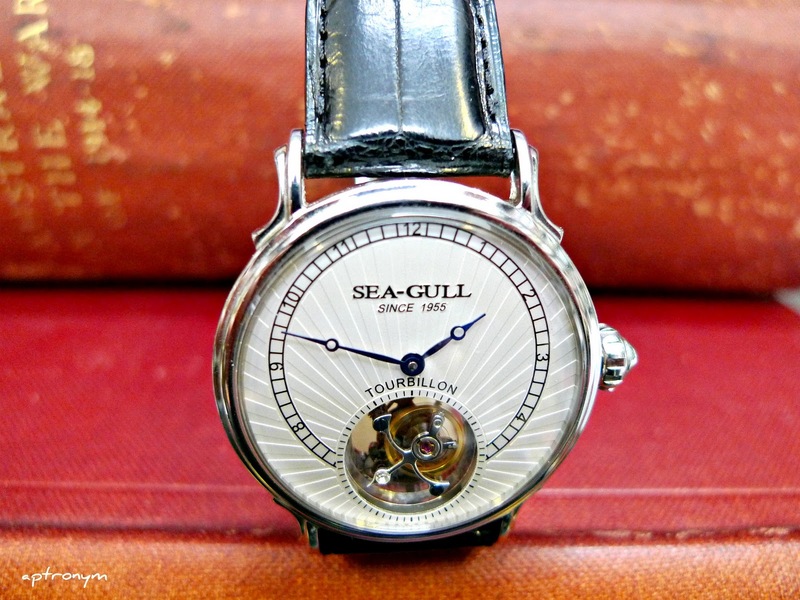 By 2005, Sea-Gull were making more than 25% of the world’s mechanical movements. Today, they are the second largest producer of mechanical movements in the world, coming only after ETA. It wasn’t until 1992 that the company became the Tianjin Sea-Gull Corporation. That same year, a decision was made to discontinue the production of mechanical watches in favour of quartz watches, but five years later, the company reversed its decision. As a consequence of the Chinese watch industry becoming overcrowded with basic mechanical watches, in 2003 Sea-Gull decided to introduce chronographs into their range, bringing in the ST19 movement, which has been used both for their own and other brands. Since then, Sea-Gull has focused on mechanical watches, and become known for their price-accessible (insofar as tourbillons are ‘accessible’) and solid quality tourbillons. Sea-Gull currently have seventeen calibre families, including their version of the ETA 2824 (ST21) and 2892 (ST18). 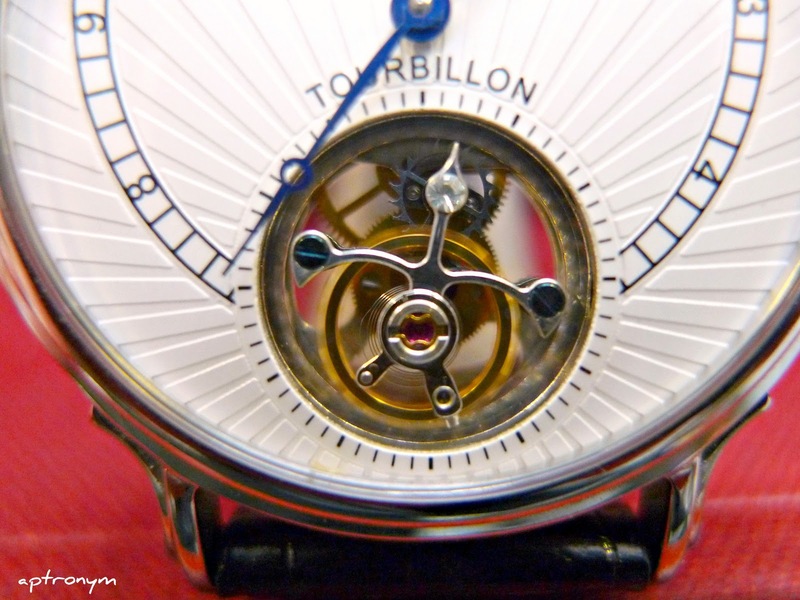 Sea-Gull’s first tourbillon movement, the ST80, was released in 2005. The next year, the brand released their first Double Tourbillon, the ST8080, featuring one carrousel and one common axis tourbillon from their new calibre ST82 (a ‘flying’ tourbillon) geared together. It is available in a skeletonised version, as is the ST80. They also created a luxury version, the ST8080G, in 18k rose gold. Sea-Gull’s ST84 is currently China’s smallest tourbillon movement, intended for women’s watches. This model is an ‘earlier’ tourbillon from Sea-Gull, circa 2006, with the ST82 movement. Quite a simple conservative design, even down to its blued ‘Breguet style’ hands, with a nice aesthetically balanced dial and, at 38mm, a comfortably flexible size. 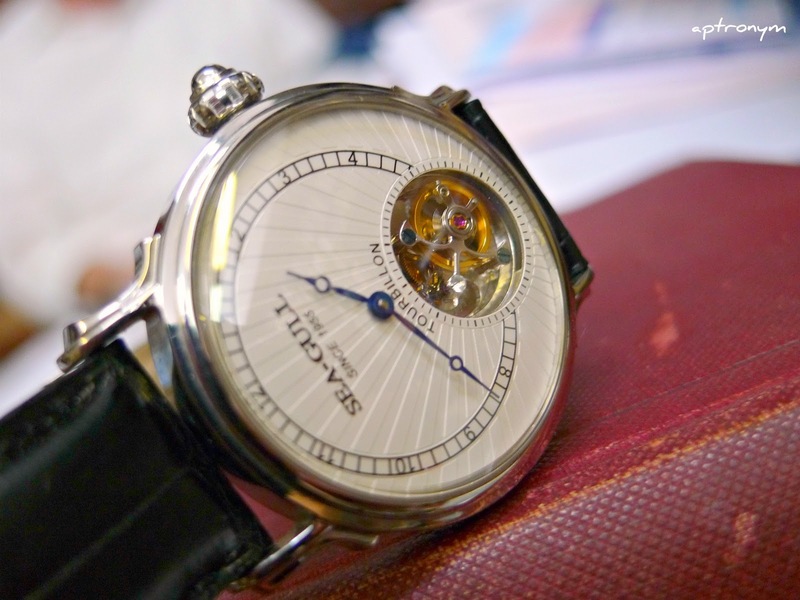 Their current tourbillons come in either 38mm or 40mm. 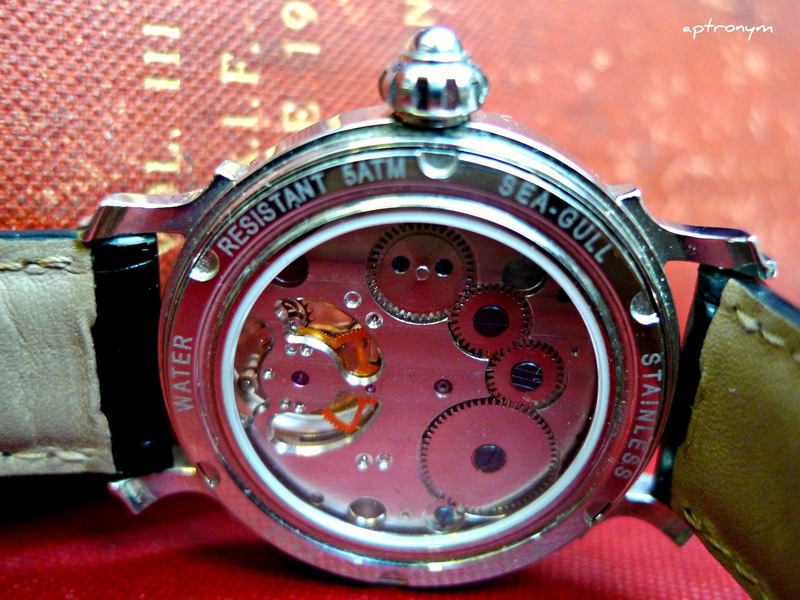 Sea-Gull also introduced both a quarter-repeater (ST90) and minute-repeater (ST91), and a minute repeater that also has a perpetual calendar (ST9150). In 2011 Sea-Gull prototyped China’s first microrotor automatic. Their current range – tourbillons start from 3,865 € | 3,050 £ | 29,000 DKK for a 40mm time only tourbillon, going up to a 38.5mm 18k rose gold one with power reserve and 24-hour day/ night indicator for 10,950 € | 8,650 £ | 82,000 DKK. 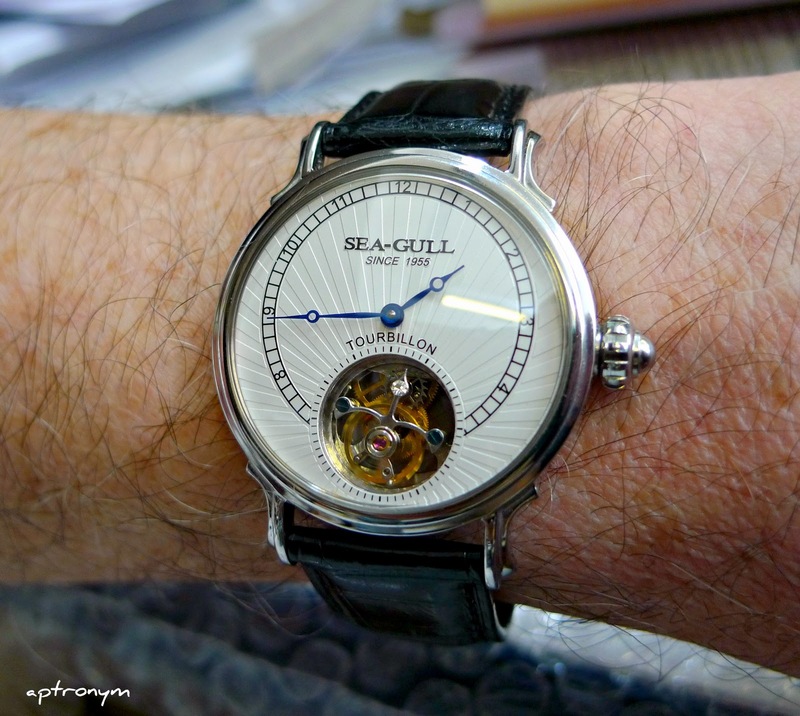 Yes, many people will no doubt be commenting on how they wouldn’t spend that amount of watch on a “Made in China” watch, but Sea-Gull have gained recognition for their tourbillons, and this is a brand with history and credibility that is gaining more non-Chinese and non-watchnerd traction. They have expanded to the U.S., Europe, and have even opened brand boutiques in Hong Kong and Singapore in recent years. Oh and for those of you who still need some convincing, don’t forget that the Sea-Gull ST19 manual wind column wheel chronograph movement was developed from the Venus 175. In 1961 “Project 304” was initiated by the PRC government to develop chronographs for the People’s Liberation Army Air Force based on the cal.175, the tooling of which had been sold off by the Swiss brand. Venus had wanted to offload the cal.175 tooling to raise capital for development of their calibre 188. The USSR were not interested, but the Chinese were. The ST19 now has seven variants. Internet Explorer, it’s got some overlapping issues. I merely wanted to give you a quick heads up! Aside from that, fantastic site! Hi. Thanks for your feedback. I use IE some of the time and have no problems, so I’m not sure how to solve this.